Don’t forget to check out the ‘Gallery’, click on it above, new photos are being added all the time. Looking for a challenge that will brighten your day and introduce you to new friends? Looking for something different for your festival, party or group? 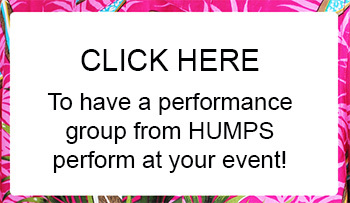 Humps is the perfect solution because we add colour, music and fun to your life and to your gathering. Humps – Hervey Bay Ukulele Music Pickers and Strummers Inc – is an enthusiastic music club that offers beginners instruction, friendship and fun through playing the ukulele. 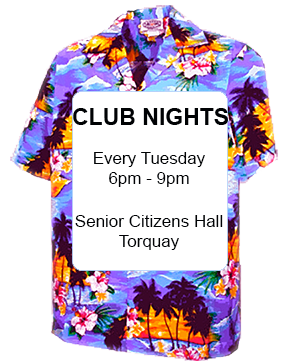 We meet every Tuesday night to play and to encourage and support our members. We would love you to join us and have fun. We have performed at venues throughout Queensland and we would love to play for you too. To join or to have us play for you is simple. Just call our contact number so what are you waiting for? Everything we do is about having fun!